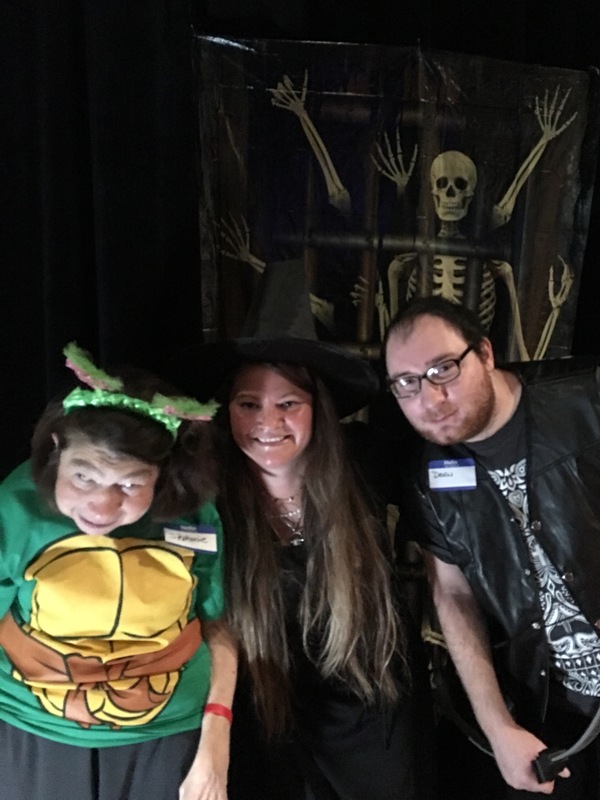 In 2016, the Koinonia Foundation hosted eight evening events for individuals with multiple disabilities age 18+. 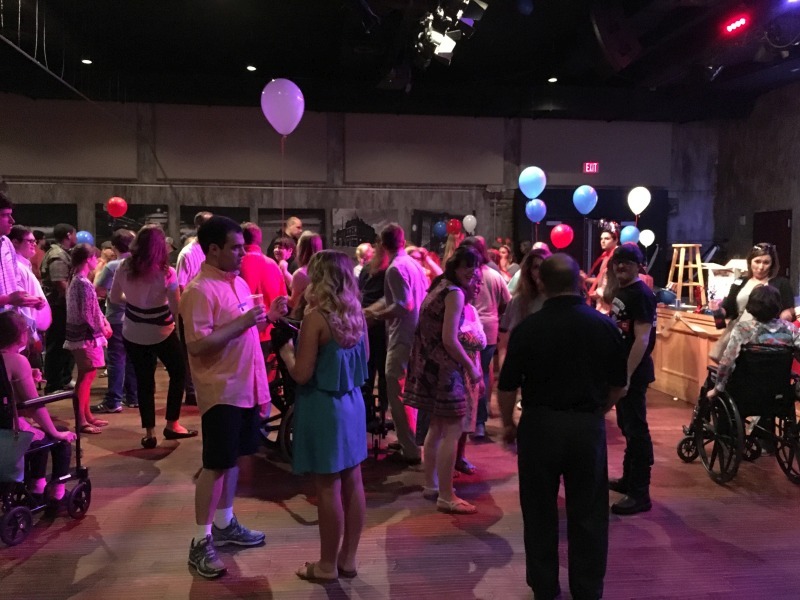 These events included: Game Night, Dance Night, Movie Night, Christmas in July, End of Summer Family Picnic, Halloween Dance, Giving Thanks Arts and Volunteer Night and Christmas Movie Night. During each of the events event participants, friends and volunteers joined together in enjoying games and activities, dancing, singing, making friends and celebrating the holidays. 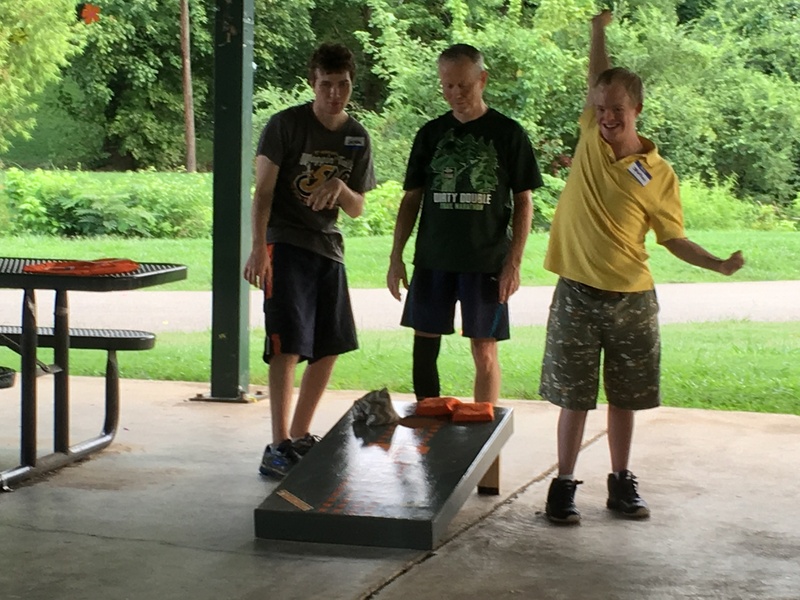 The Koinonia Foundation will continue its “We Adapt” initiative by offering evening and 1-day camp experiences for adults 18+ with multiple disabilities. The evening and day “We Adapt Camps” provide valuable enrichment, social, skill development and learning experiences for participants. The calendar of “We Adapt Camps” will continue to be finalized and registration information added. 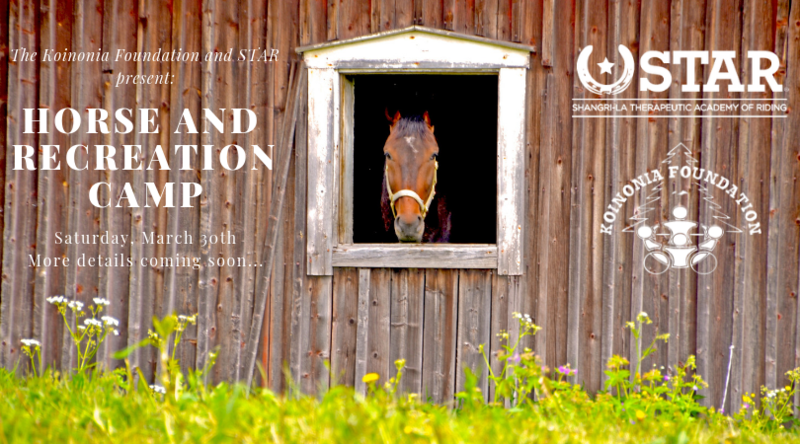 The We Adapt camp information will be shared with participants via email, newsletter and posted on the KFTN website. Check back for updates or for additional information, contact our office at info@kftn.org or (865) 888-7365. 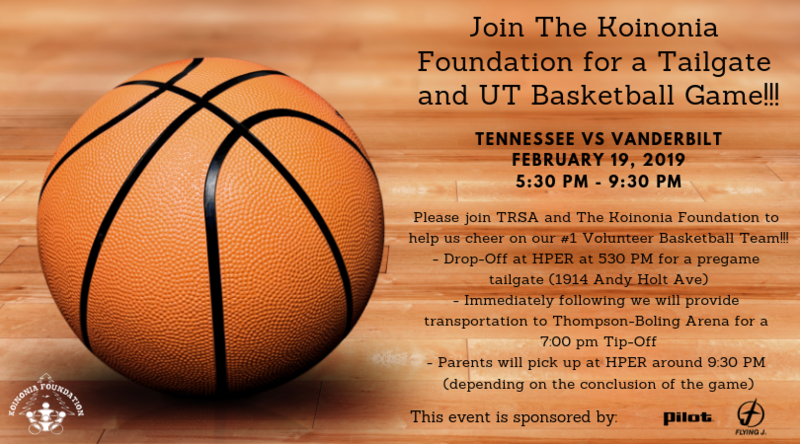 Join TRSA and The Koinonia Foundation and cheer on our Vols!! Reserve your spot today. Join us for a day on the farm with our friends at STAR! More details coming soon!! Registration Coming Soon. 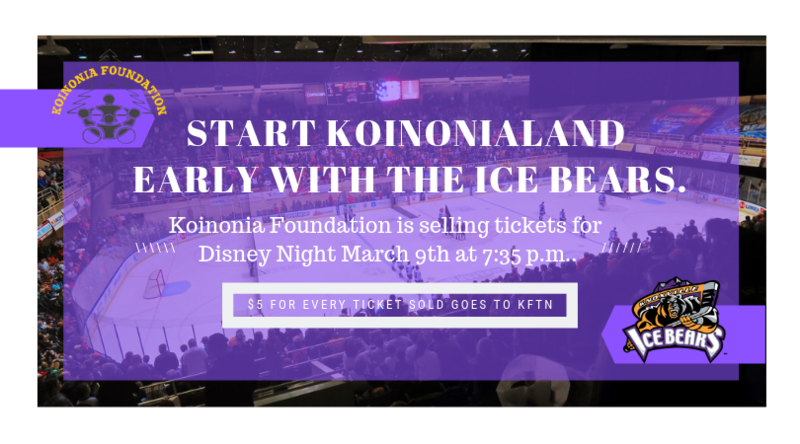 Koinonia Foundation Fundraiser with The Ice Bears! Enjoy an evening of hockey with our Knoxville Ice Bears! The theme is Disney Night, so we can kick off our camp theme early!! $5 per ticket purchased goes directly to The Koinonia Foundation! Buy Tickets Here. 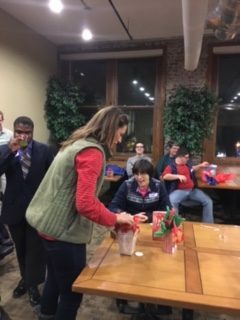 Check out some pictures from previous events. 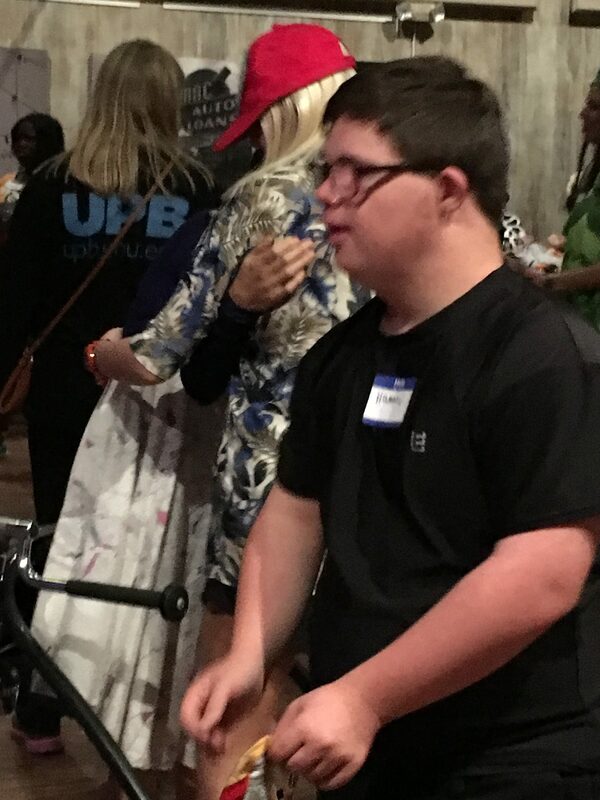 We Adapt programs in full swing.